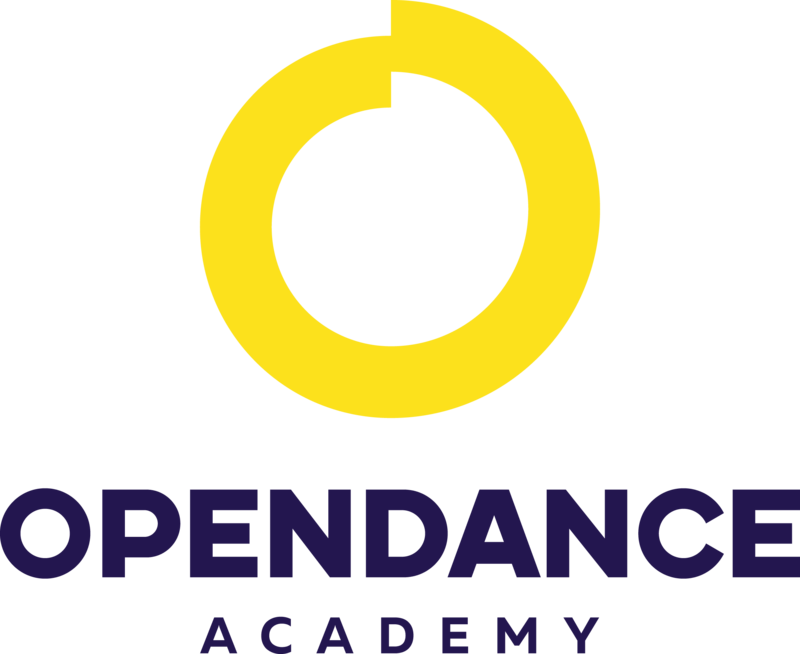 OpenDance Academy is delighted to present amazing lessons by Galina Musina! Galina Musina was born 15 December 1992 in Tula, Russia. At the age of 6 she started attending classes in rhythmic gymnastics, music and drawing. At 14 she was awarded as a candidate of Master of Sports in rhythmic gymnastics and left from it. In 2010, she finished school and left to study in Moscow. Here she is living at present. At the age of 19, she started teaching rhythmic gymnastics to kids. At the same time, she was attending classes in esthetic gymnastics at the university. One day, a friend made her go for a pole dance class, at the beginning she wasn’t hooked up, but when the instructor showed her videos of the best pole dancers of the world, she fell in love. From that moment, pole dancing started being the biggest part of her life. When she met Elena Marso, she was doing pole only for 3 months. She offered her to become an instructor at her studio, for the beginners classes, and from that moment pole became also her profession. At the studio, she started developing very fast, as she was going to classes of pole dance and flexibility everyday. Then started taking private classes with Elena Marso, and after 9 months participated in her first competition. It was the 5th Cup of Russia in Aerial Sport Equilibristic 2013. She immediately attended the professional category and took 1st place in this championship. From that moment she actively started participating in Russian championship, very successfully. Took 1st place in the Championship of Russia and CIS 2013. Won in the semi finals of Miss Pole Dance Russia 2013 and 2014. Won 3rd place in Pole Sport International 2013. 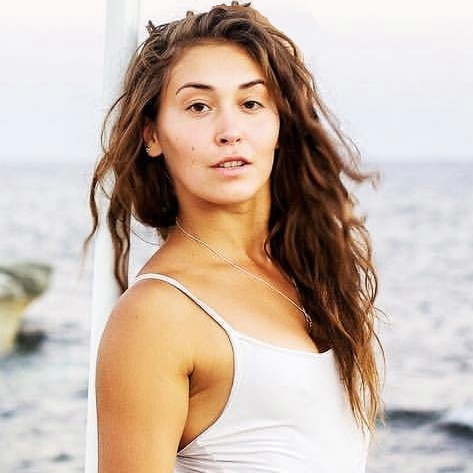 In 2014, she decided to risk and participate outside of Russia in the World Pole Dance & Fitness championship in London, she was extremely happy to pass into the finals and then place 4th and be in the top 5 pole dancers. In 2015, she finally became the winner of World Pole Dance & Fitness in Beijing. She cannot even express what kind of happiness she is experiencing with placing 1st internationally. It was her dream from the beginning when she got involved with pole dance, and it finally came true. Now she is travelling for workshops in Russia and abroad. Also she is an ambassador of a polewear company PARADISE CHICK CLOTHES in Greece, WINK clothing in UK and grip-aid ITAC.